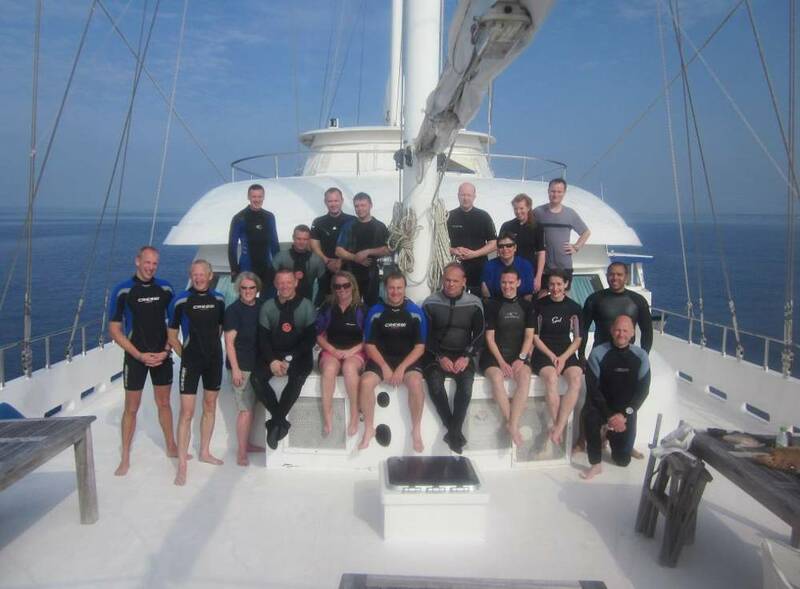 Exercise Neptune Serpent was a 2nd Medical Brigade diving expedition to the Maldives over the period 29 Mar – 6 Apr 14. It was undertaken by personnel drawn from across 2nd Medical Brigade’s Reserve hospitals with a few outside instructors. It was funded from a mixture of Public Funds and Non-Public funds for which the Ulysses Trust is particularly thanked for their contribution. The exercise was organised and led by Major David Stone RAMC and consisted of 17 dives, 3 of which were night dives. Exercise Neptune Serpent was conducted from a purpose built live-aboard dive vessel, the MV Grandezza with all diving being undertaken from the Grandezza’s support vessel Dhoni. The diving was some of the most spectacular imaginable. During the week we dived at various atolls and 2 wrecks and amongst other things, saw turtles, moray eels, lion fish, sharks, eagle rays and octopi. 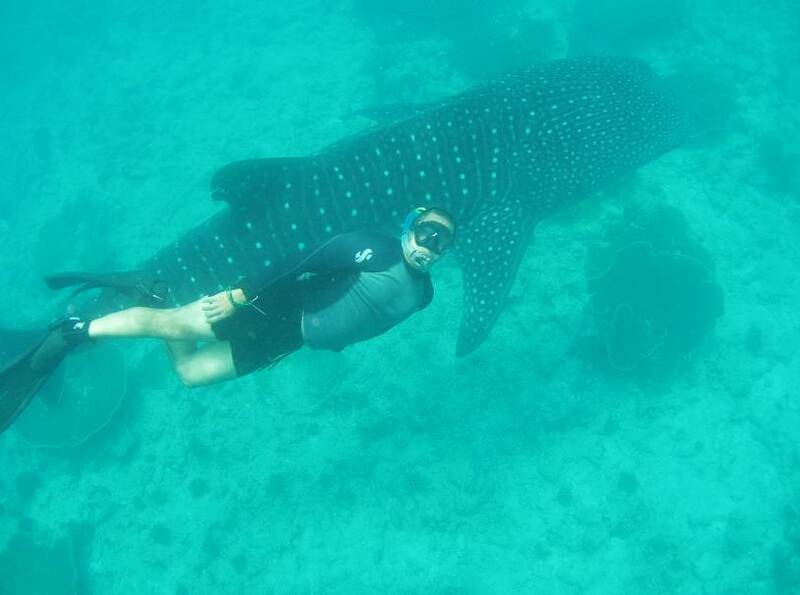 Of particular note was the day whale sharks were encountered. 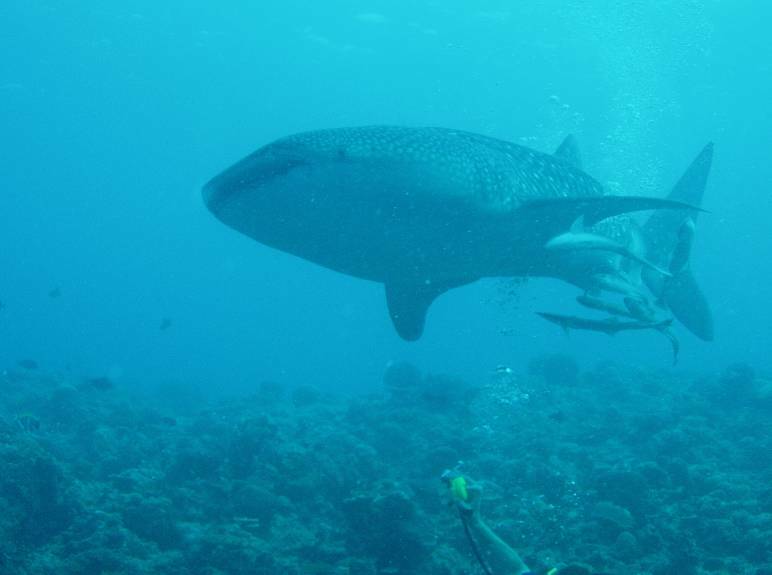 The first dive of that day we encountered a juvenile whale shark measuring (a mere) 12 ft. He flirted with the group enjoying the bubbles emanating from the divers. We all got a really ‘up-close’ view of this fantastic beast before he swam off. Later that day we had another whale shark encounter with a larger 16ft specimen, again getting close to the animal and swimming next to it for about 10 minutes. 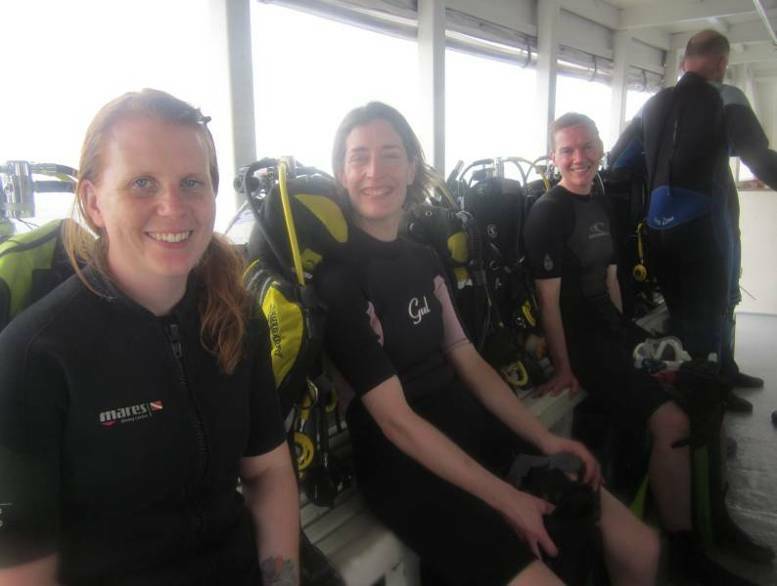 Poor Marion Creagh of 256 Field Hospital, a very experienced diver with hundreds of dives under her belt missed diving with the whale sharks due to a sinus problem that day but at least she got to snorkel with a whale shark later that day. The next day we were again graced with another great marine life encounter, this time with large manta rays. 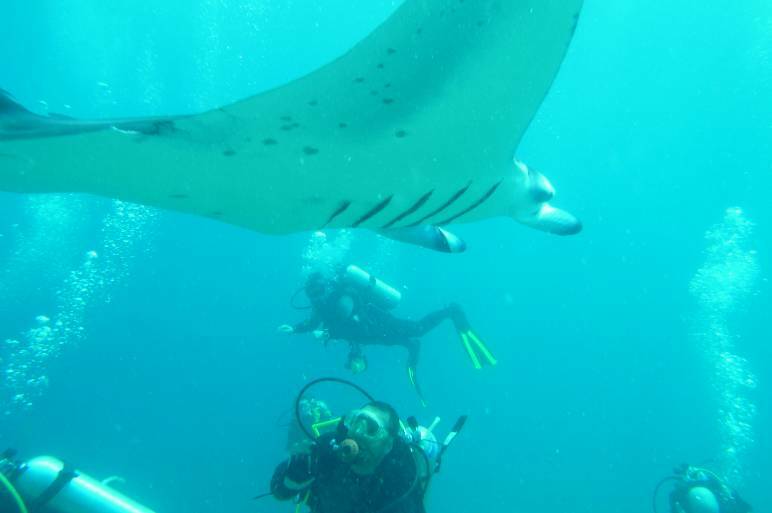 We dived on a reef where manta rays were being cleaned by remora fish. The mantas glided gracefully around and above us, regarding us with quizzical looks. 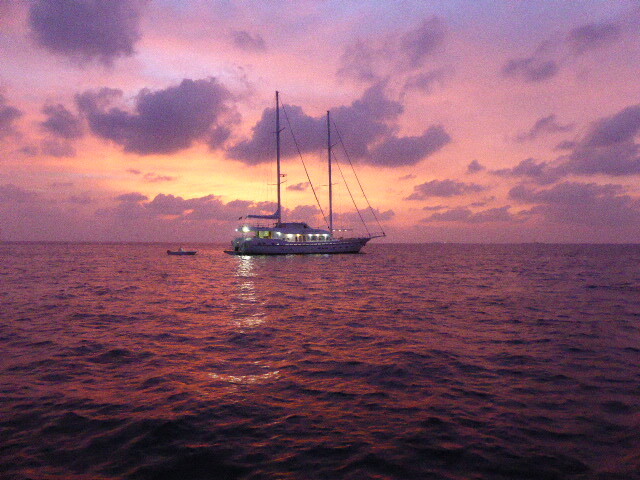 There were about five manta rays and the largest had a wing span of about 3 metres. The exercise was marred slightly by a decompression injury (bends) suffered by one of the expedition members on the 4th dive. He had to be evacuated to the nearest hyperbaric oxygen chamber and missed the remainder of the exercise. Everyone thoroughly enjoyed Exercise Neptune Serpent and it is hoped to run a similar diving expedition next year.